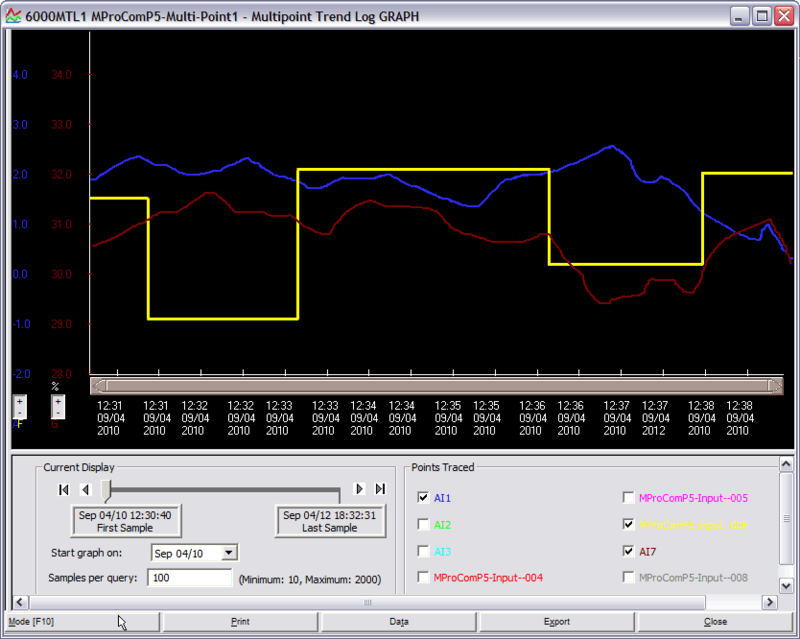 RC-Archive® is a data logging application that gathers historical log data from BACnet and Reliable Controls Protocol (RCP) controllers and stores it in a database, ready for further analysis using applications such as RC-Studio®, RC-Reporter®, RC-WebView® and the MACH-ProWebCom/Sys™ web interface. RC-Archive is an ideal solution where long-term data storage and integrity is important for monitoring and auditing facility performance. RC-Archive consists of a number of components, tools, and related applications that process data in the RC-Archive database. 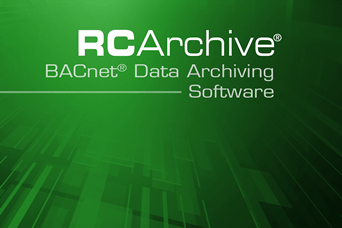 At the heart of RC-Archive's data logging process is the RC-Archive Windows Service (ATLArchiveService), which gathers data from IP-connected networks and stores it in a database. RC-Archive also provides two additional tools to configure and manage the data logging process: the Configuration Utility and the Database Utility. These are stand-alone applications used to configure the various aspects of the RC-Archive Windows Service, and to manage data in the RC-Archive database. Wizards guide the operator to provide easy setup. Create trend logs by simply dragging and dropping.